e Way Solutions Enterprise - Our company sells office automation and security system since 2005. By providing nearly 10 years of services in local, we are confidently to give the most quality service to customers. 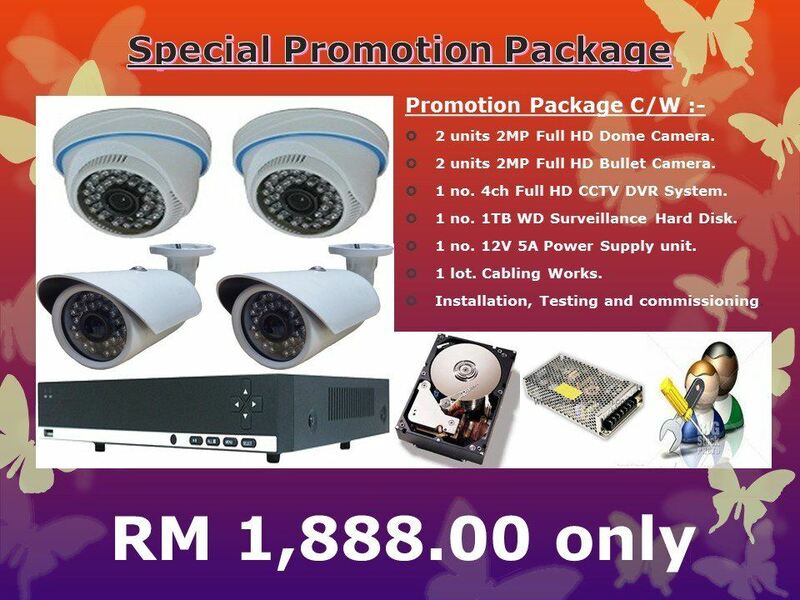 27-Mar-2018 Promotion Package for 4 Channel FULL HD CCTV System. 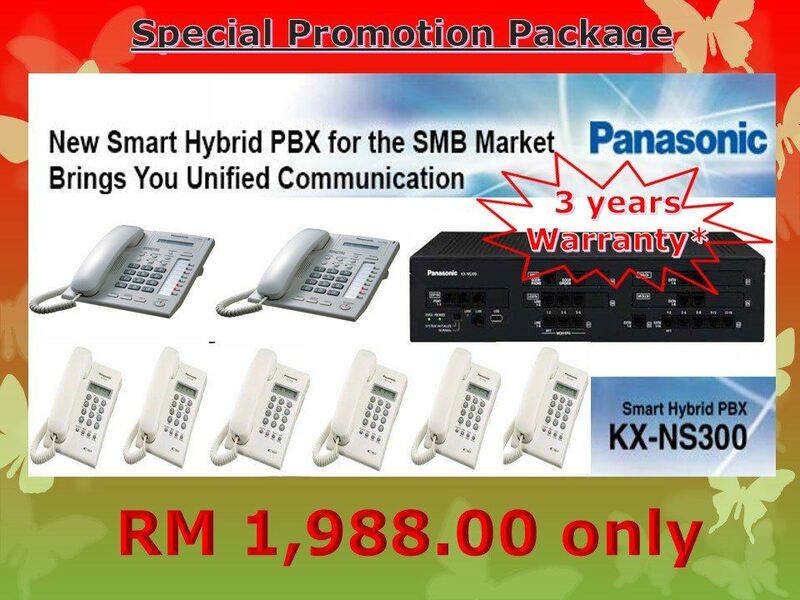 27-Mar-2018 Promotion Package for Panasonic IP-PBX Keyphone System KX-NS300 - 3 YEARS WARRANTY. E Way Solutions Enterprise is selling office automation and security system since 2005. By providing nearly 10 years of services in local, we are confidently to give the most quality service to customers. Why choosing E Way? 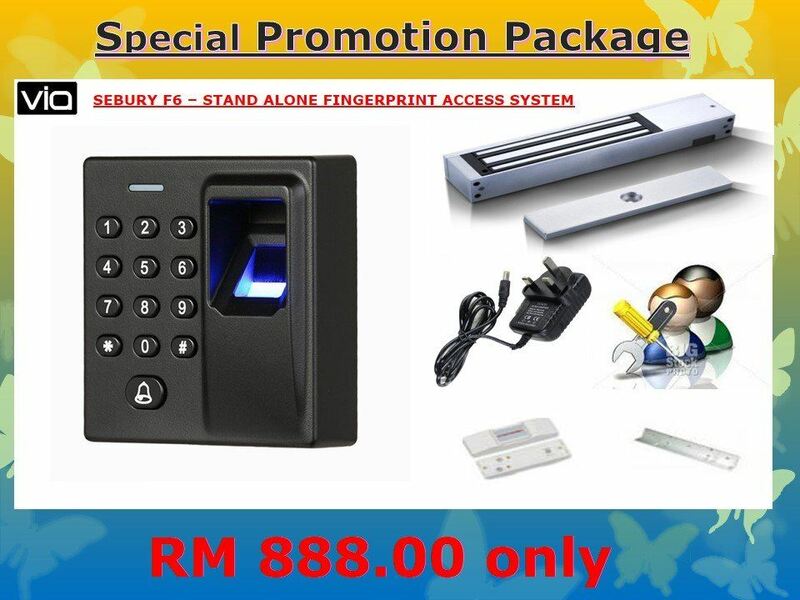 Our company is selling the most efficient security product in the market for many years. So we always update our product to make sure we provide the latest version of product to our customers. On the other hand, we also take care of every customer with providing the excellent service to all customers. Each product is original manufacture by famous brands.In additional, we also double check the product before they are sold out. We strive to achieve higher production level to fulfill customer's satisfaction. We promise will deliver the best quality of products with a fair prices. Please do not hesitate to contact us for any enquiry, we are always stands by to serve you. No. 8, Jalan PUJ 4/11E, Taman Puncak Jalil, 43300 Seri Kembangan, Selangor, Malaysia.